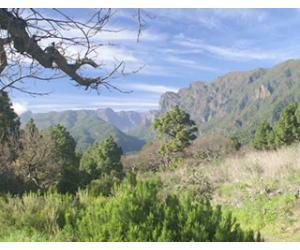 How many Canary Islands are there? La Graciosa is the only small island that is inhabited besides the main islands, although it has a population of less than 1000 people. This idyllic small island has no paved roads. 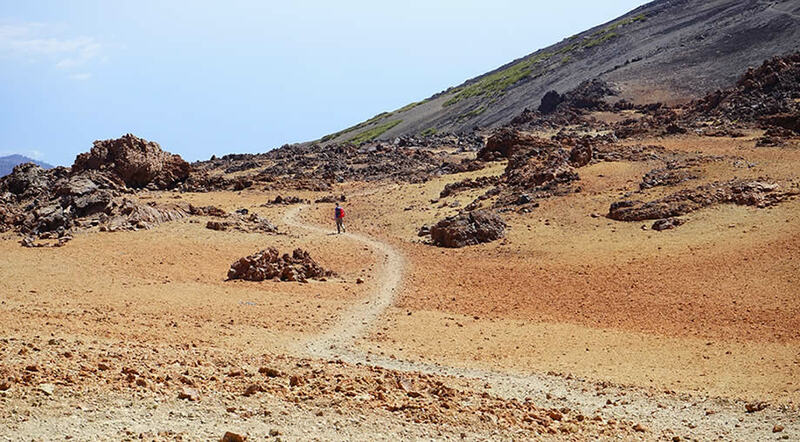 La Graciosa is situated very close to the coast of Lanzarote and you can take a ferry or an excursion boat to visit for the day. Tenerife is the largest island in the Canary Islands archipelago in terms of size, with an area of area of 2,034 square kilometres and a population of around 900 000 people. Tenerife is also the most visited island in the Canaries and it's one of the best and warmest Canary Island during winter, in our opinion. 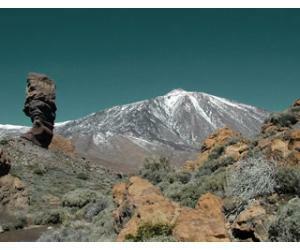 The island is dominated by the massive Mount Teide situated almost in the middle, dominating the landscape with its imposing stature. Not only is Tenerife the largest Canary Island, but Teide is the highest peak in all of Spain and one of the best places to visit on the island. 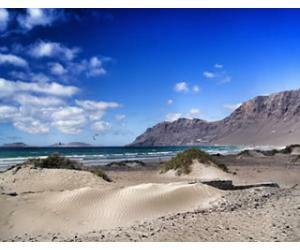 After Tenerife, Fuerteventura is the second largest island with an area of 1,660 km2. 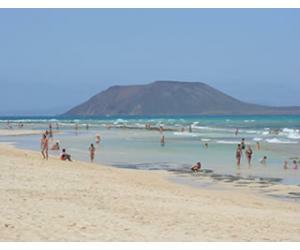 Fuerteventura is also home to some of the best beaches in the Canary Islands, like Playa de la Concha (El Cotillo), Cofete, the beaches inside Corralejo Natural Park and of course Sotavento, in the Jandia Peninsula. 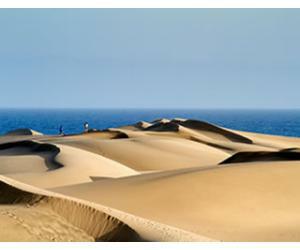 Fuerteventura dates back 20 million years, which makes it the oldest of all the 7 (in case you had forgotten how many Canary Islands are there). 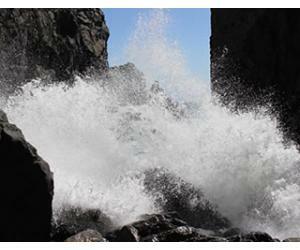 The other islands are much "younger" having appeared around 5 million years ago. As you can see, after the 3rd largest island, Gran Canaria, the size drops considerably and the rest of the islands are much smaller, but they still have lots of interesting places to see and visit. 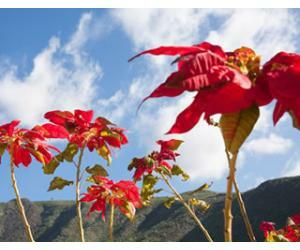 The entire archipelago is blessed with wonderful weather all year round due to its location, which is why the Canaries are considered one of the warmest winter destinations in Europe.